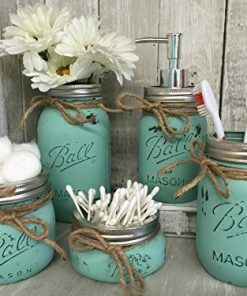 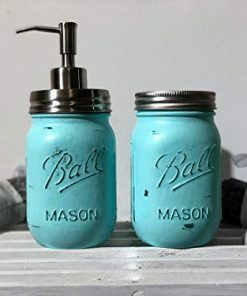 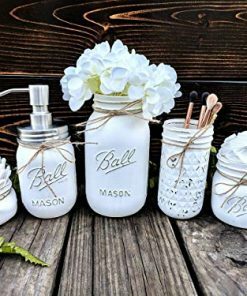 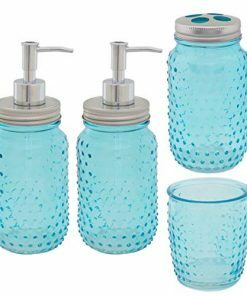 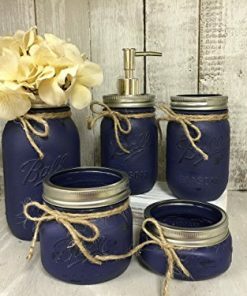 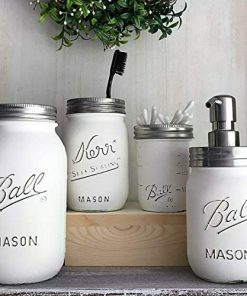 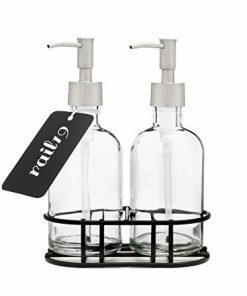 Discover the best farmhouse bathroom accessories sets so you can improve your farmhouse bathroom decor. 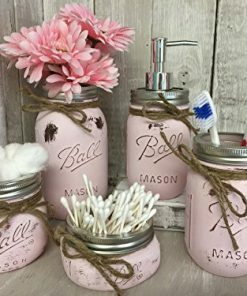 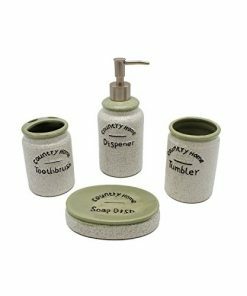 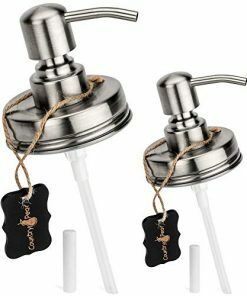 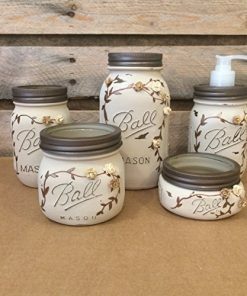 We have a huge variety of rustic bathroom accessory sets so you can have beautiful farm home bathroom decorations. 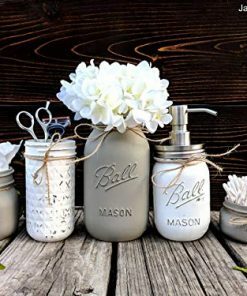 Farm style bathroom sets are popular because you can mix and match rustic themes with country colors in your bathroom.